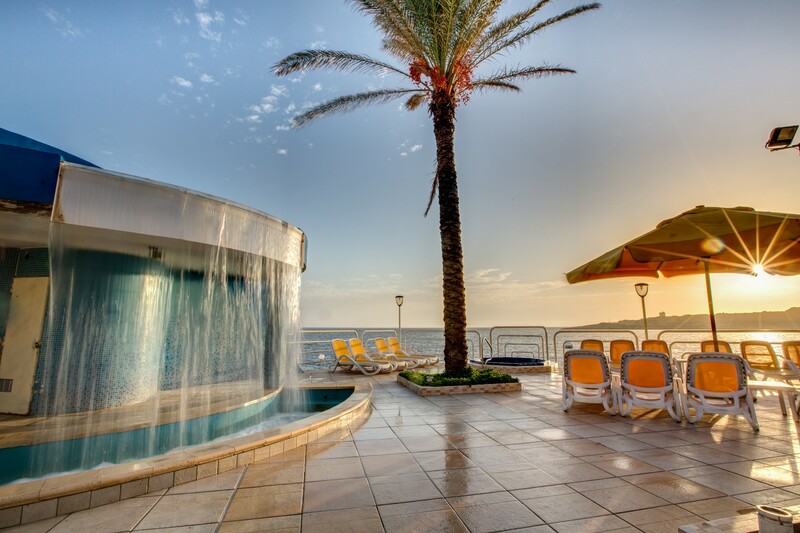 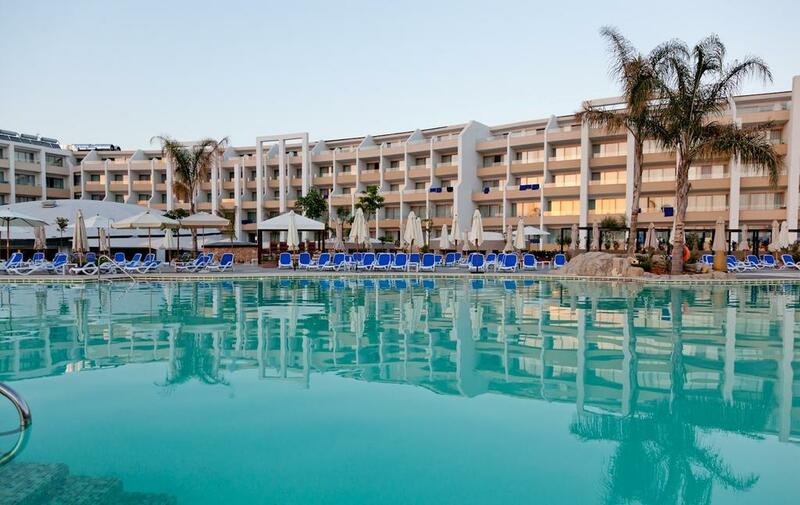 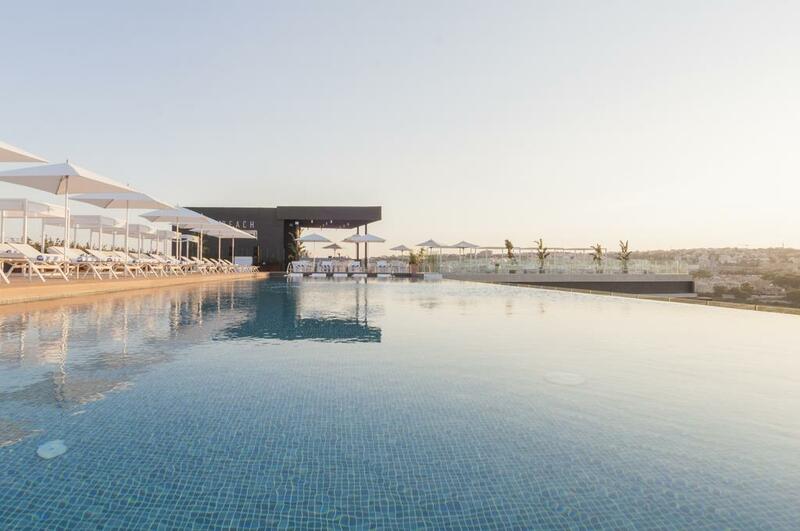 Located directly next to Malta's largest public beach, the Seabank hotel is a deluxe All inclusive resort offering a huge range of facilities and services to make the perfect Malta vacation for all the family. 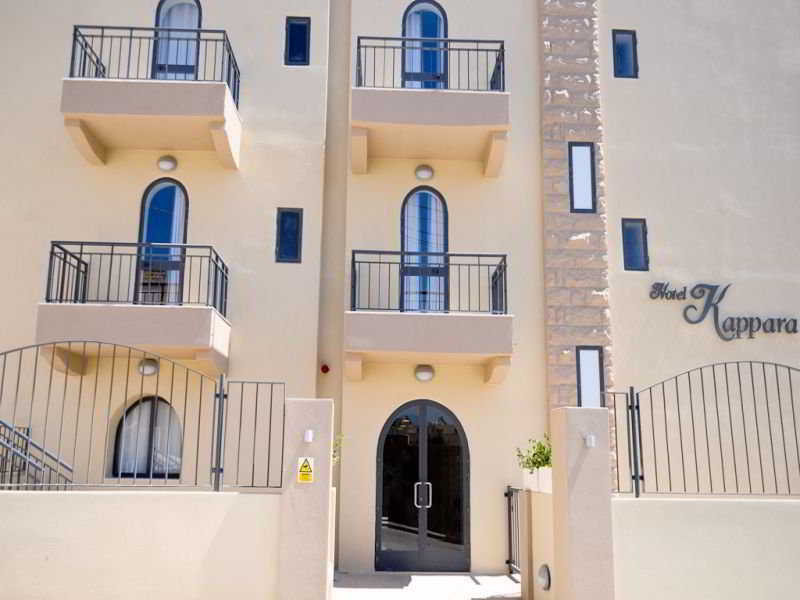 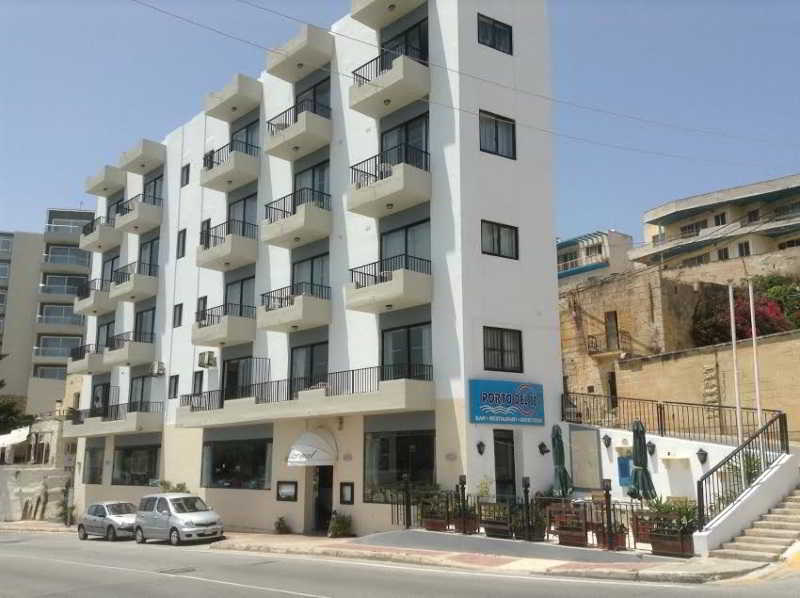 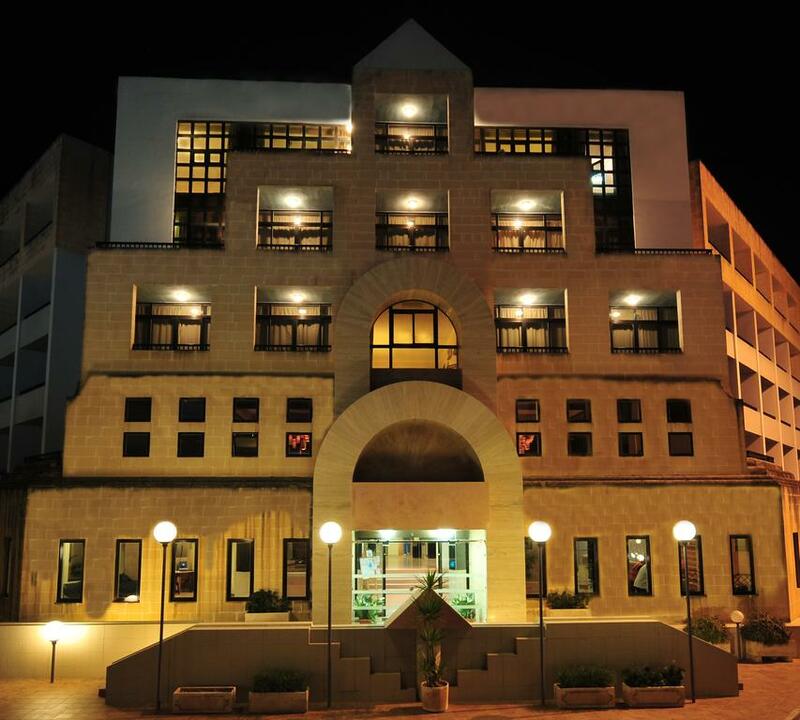 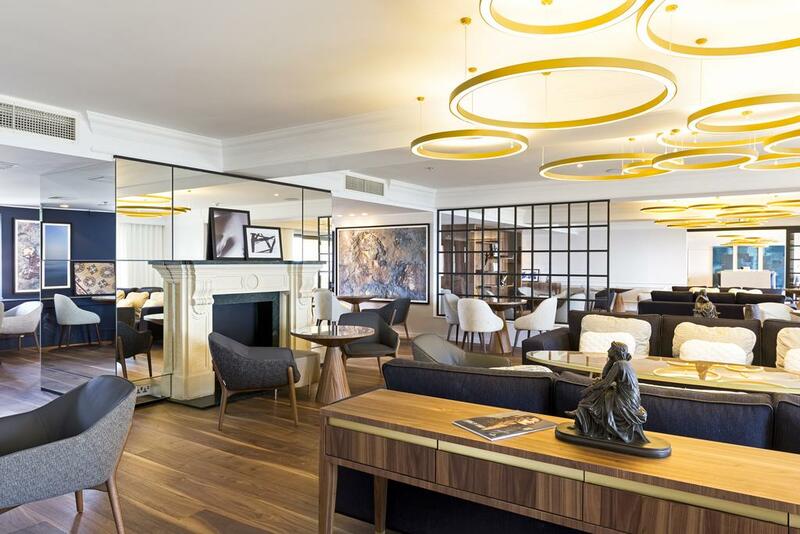 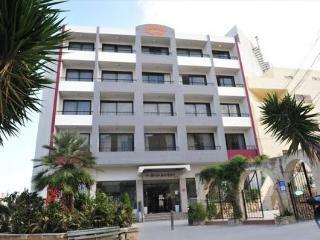 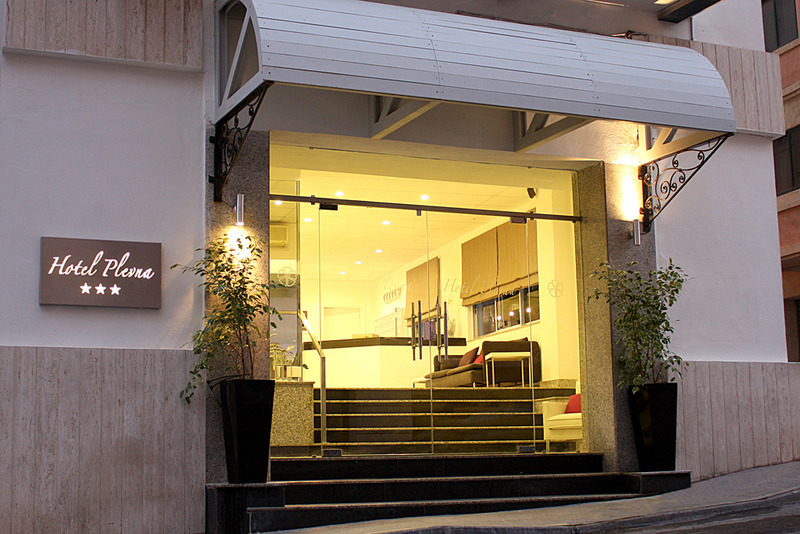 Found directly next to the popular promenade connecting Sliema with the cosmopolitan resort of St. Julians, the Carlton is a small and comfortable boutique hotel. 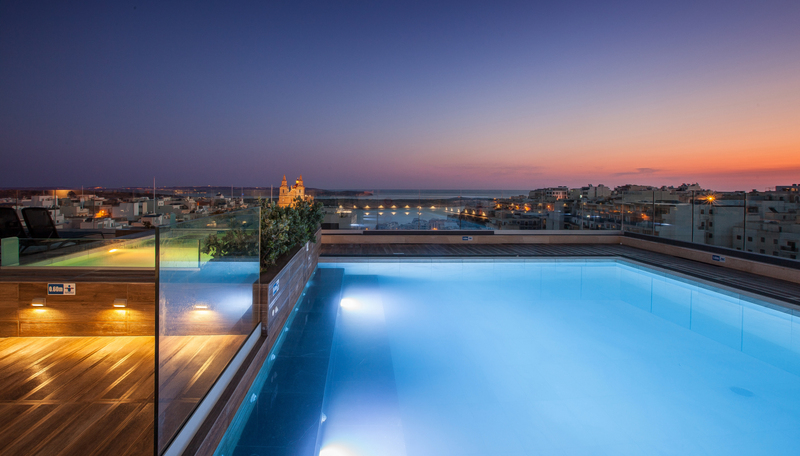 The Intercontinental Malta is Malta's foremost contemporary 5* hotel and offers the largest variety of room options on the island. 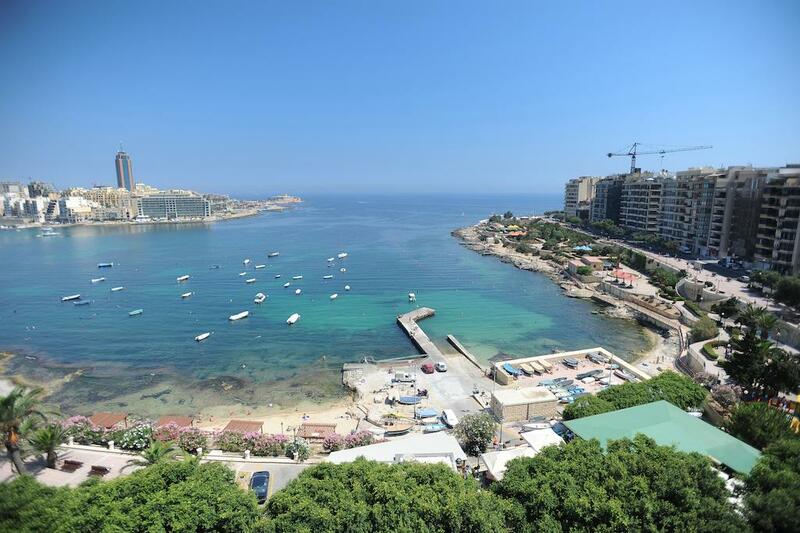 The Hotel is directly in the centre of this cosmopolitan resort. 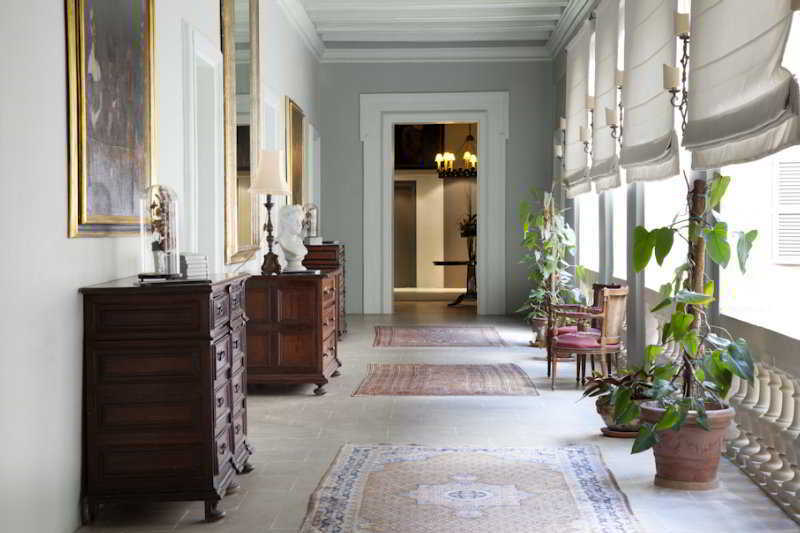 Located in the medieval city of Mdina, the luxurious Xara Palace is Malta's most exclusive boutique hotel. 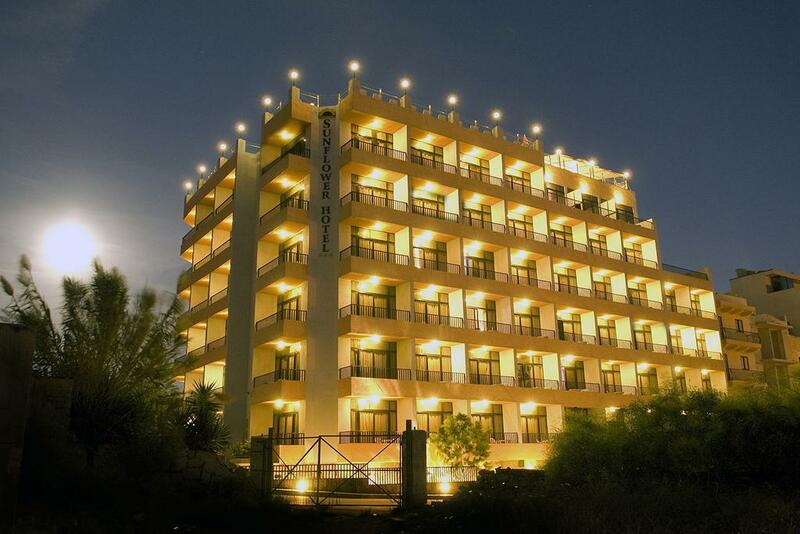 Individually designed, and full of old charm, the Xara Palace has it all. 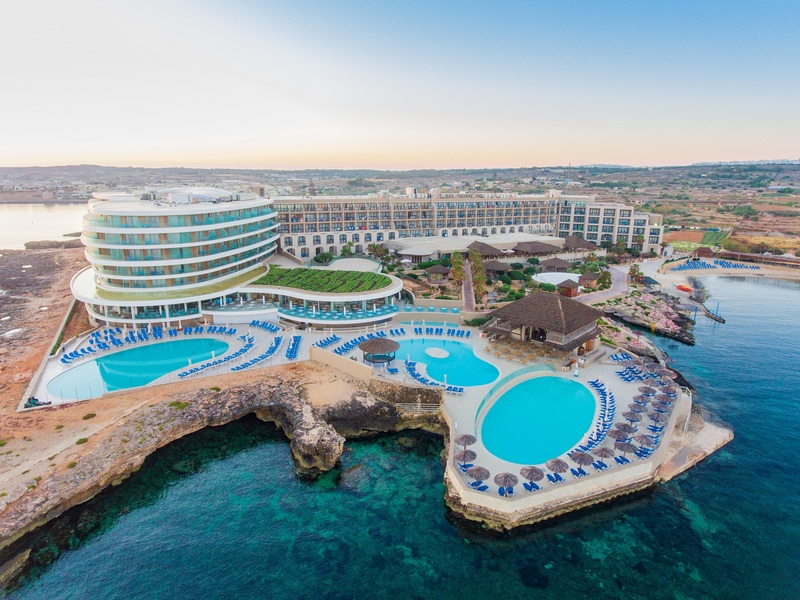 The Blue Sea St George's Park, Malta is an ideal choice for a lively break to this stunning Mediterranean island.